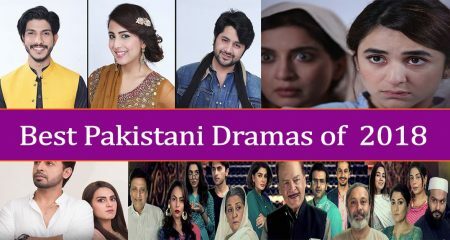 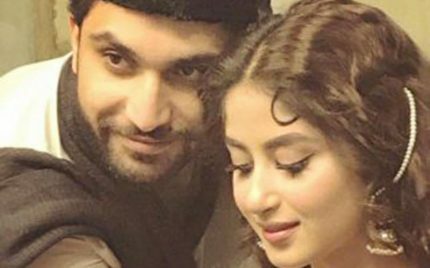 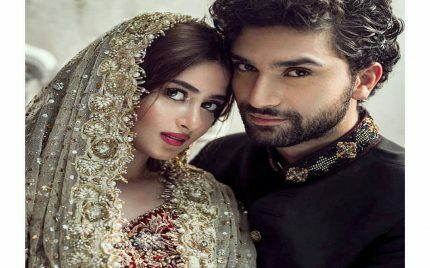 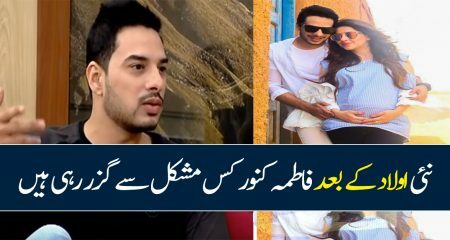 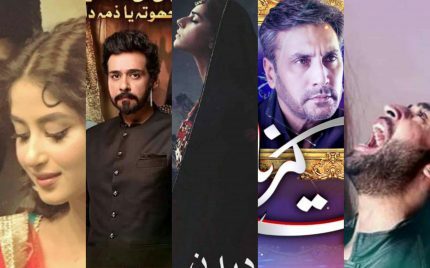 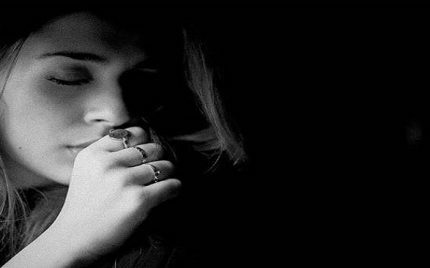 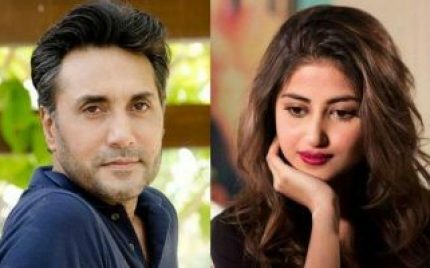 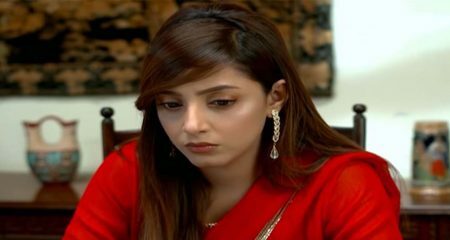 Why Are Sajal and Ahad Not Promoting Aangan? 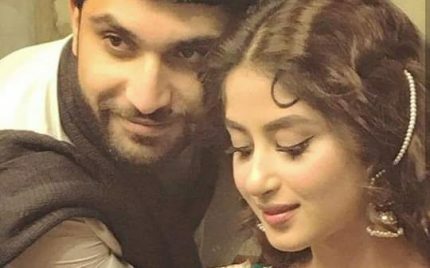 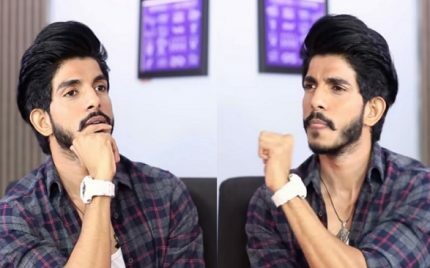 Aangan First Look Is Out! 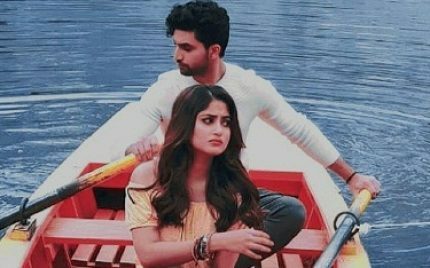 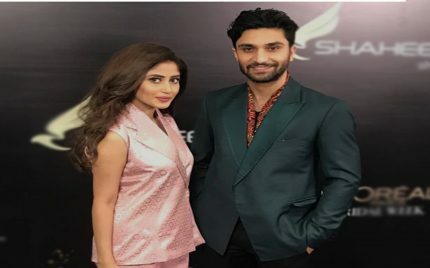 Ever since, Yaqeen Ka Safar has ended we have been dying to see Ahad and Sajal together. 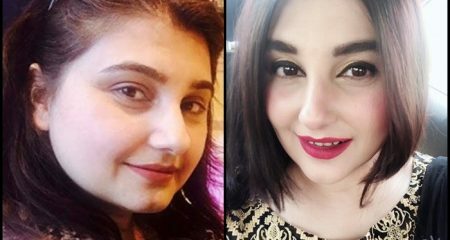 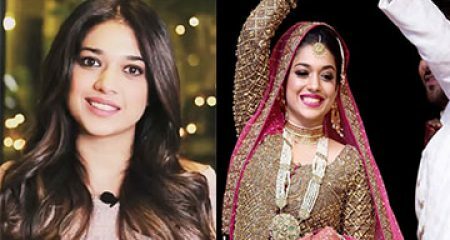 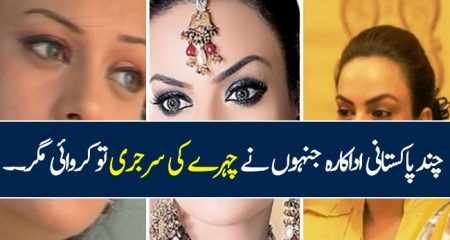 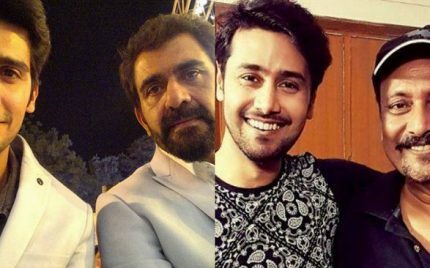 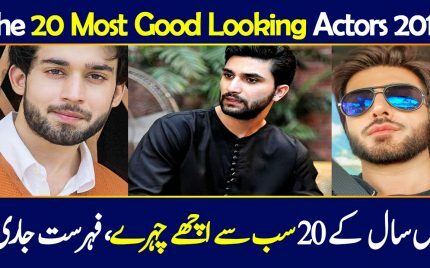 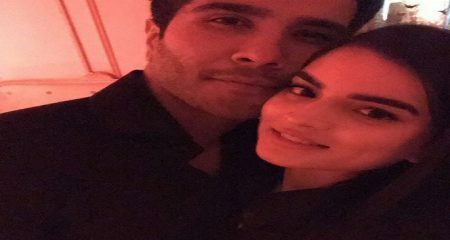 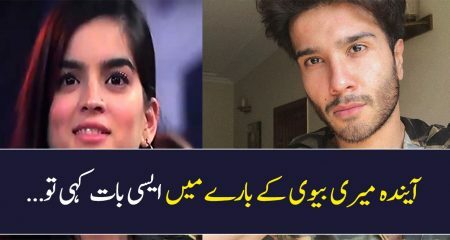 They have made several appearances together walking the ramp and being on the magazine covers but they haven’t been seen on television screens. 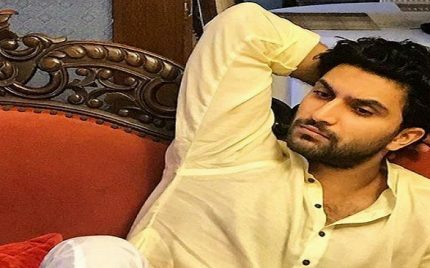 What can describe Ahad Raza Mir? 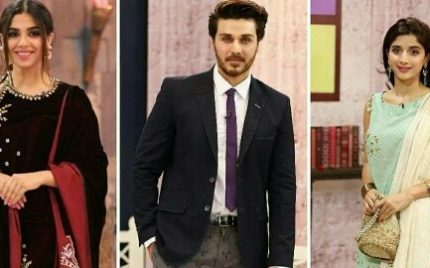 That he came, he saw and he conquered. 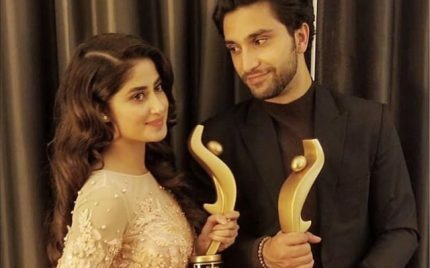 The actor debuted with Sammi where he did a decent role and then made the hearts of millions stop with his smile in Yakeen Ka Safar. 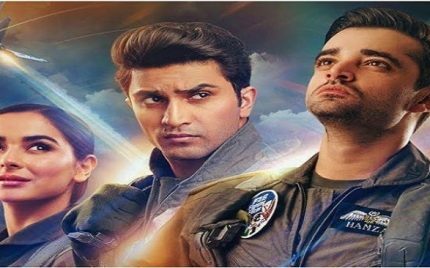 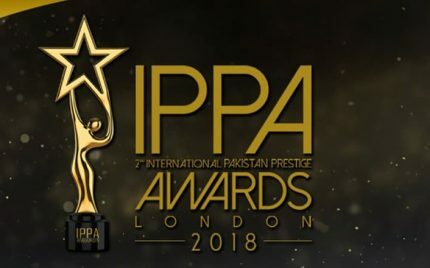 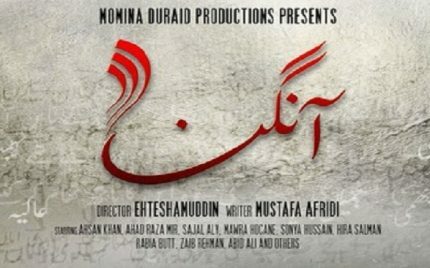 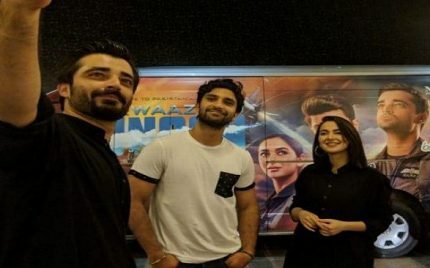 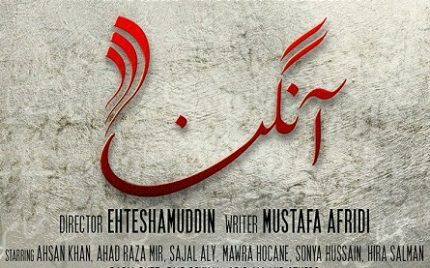 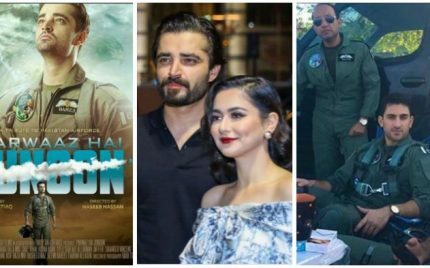 Parwaz Hai Junoon was the most anticipated movie of the year 2018, starring some fresh and young ensemble of actors, including Hamza Ali Abbasi, Shazz Khan, Ahad Raza Mir, Marina Khan, Shamoon Abbasi, Hania Amir, Kubra Khan, and many others. 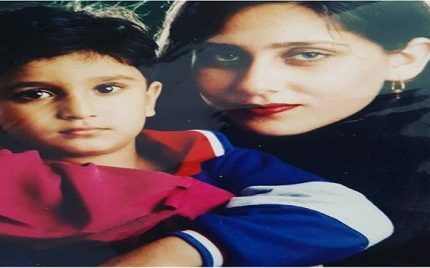 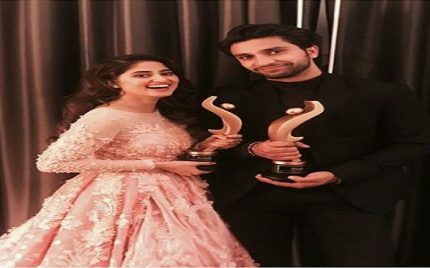 Sajal Aly Looks Adorable In These Pictures! 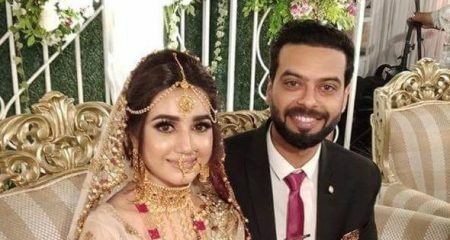 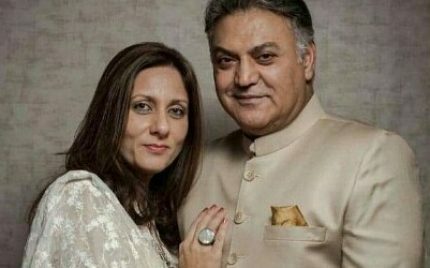 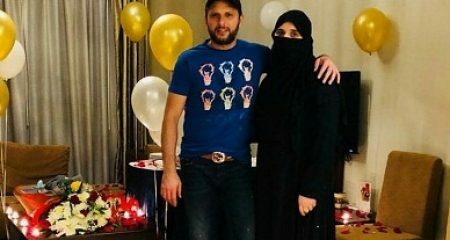 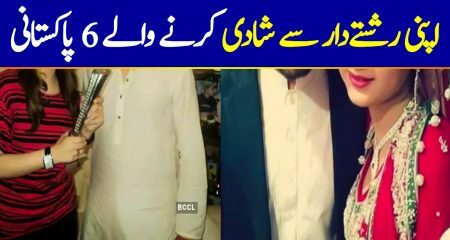 Janiye Ahad Raza Mir Shadi Kab Kar Rahe Hein aur kis se ? 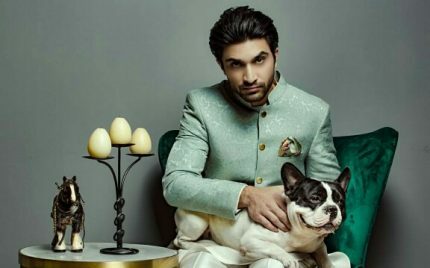 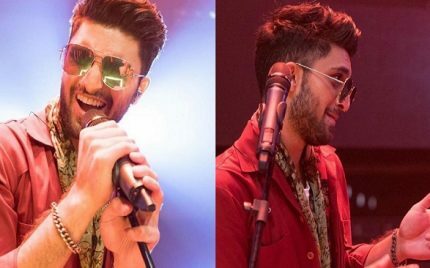 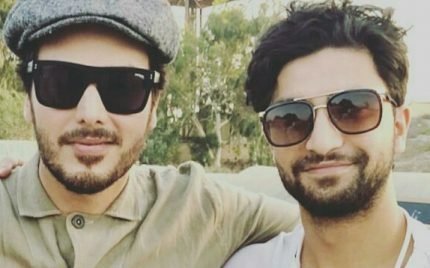 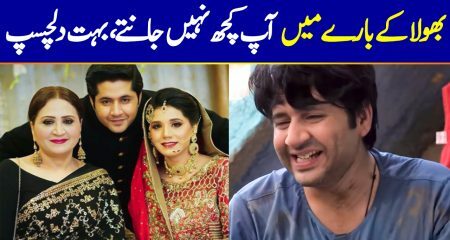 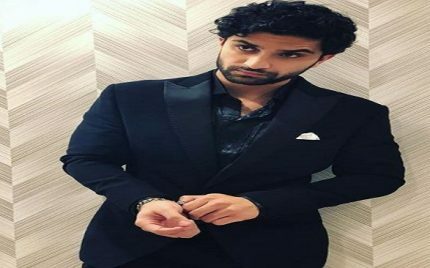 Ahad Raza Mir Wants People To Stop Doing “This” Right Now! 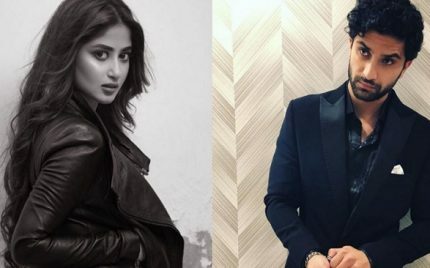 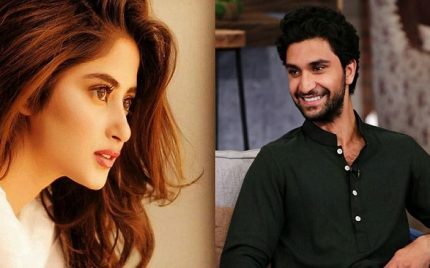 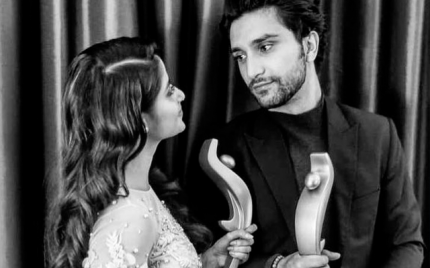 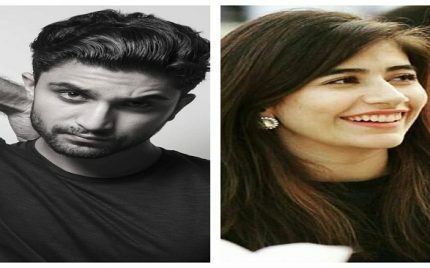 Did Ahad Just Confirm His Relationship With Sajal?